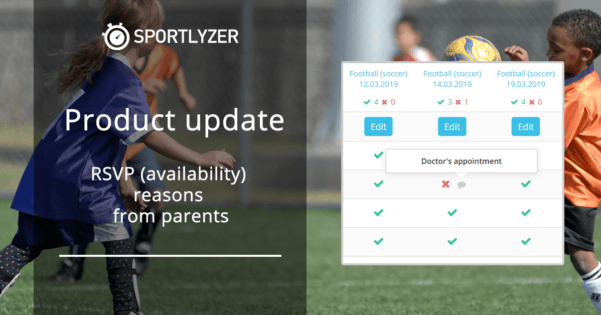 The Sportlyzer Blog | We write about sports coaching, club management, training, and our software updates. The latest update allows parents and players to leave feedback (RSVP reasons) about why their kids can’t come to a training session or game. We are looking for a part-time customer support manager to join our team. 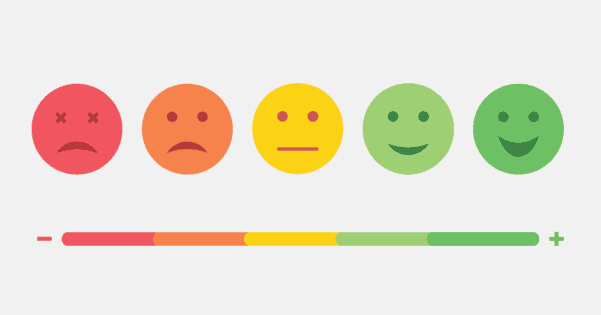 Why should you do things manually that can be automated by a software? 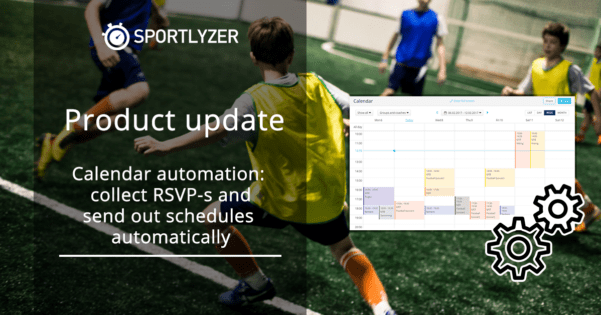 Our new Calendar automation takes care of invitations (RSVP-s), weekly schedule notifications and more. 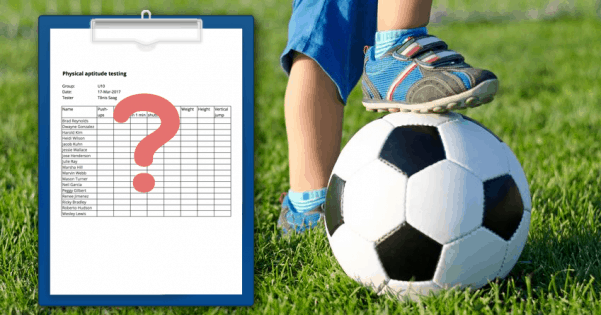 Just set up the rules and the system will then act based on those rules so you can instead invest your time in more profitable aspects in your club. We present to you – the Team Widget. 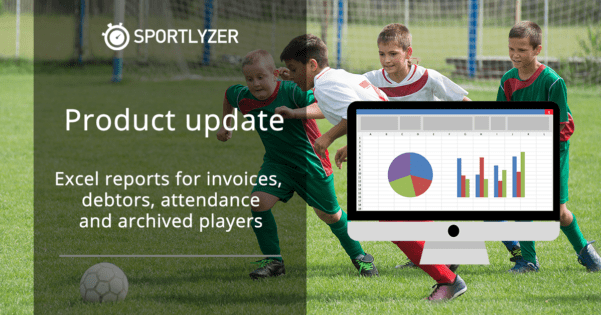 It will keep your players’ list on Sportlyzer in sync with your website. 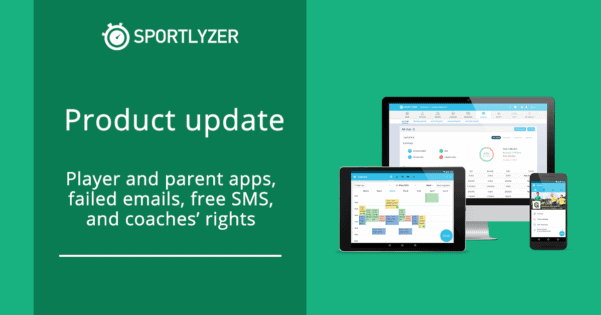 This means that whenever you update players on Sportlyzer, the list will be updated on your website as well. Format emails with images, bold, italics, bullets, etc. Sportlyzer is looking for a full stack web developer to join our small and agile team. 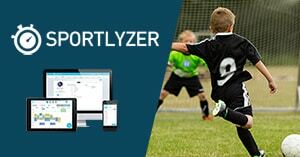 You will develop both client and server components of our software platform for youth sports clubs, including different technologies like PHP, MySQL, HTML, AngularJS, etc.